The Gulf Cities of Anna Maria Island are located on the Central West Coast of Florida. Nestled between the tropical blue waters of the Gulf of Mexico to the West and Tampa Bay to the North. The three Cities of Anna Maria Island are Anna Maria, Holmes Beach, And Bradenton Beach each with is own distinct character and old Florida Charm. 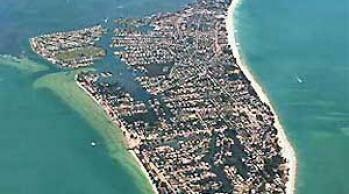 Anna Maria Island is 9 miles in length & 2 mile wide. AMI has miles of sugar white sand beaches, and a relaxed old Florida atmosphere & style all to its own. This destination is a natural choice for tropical vacationers looking for golf, tennis, water sports, shopping, plus many cultural and historical attractions. Located close to all the major attractions, yet far from the maddening crowds make Bradenton & the Gulf Island Beaches the ideal vacation spot. Plenty of museums, historical sites and cultural events to choose from, the city of Bradenton offers small town charm with all the amenities of a larger city. Bradenton's beach is a long stretch of beaches, dunes, sea oats and Australian Pines lying between the Gulf of Mexico and the Intercoastal Waterway. The largest of Anna Maria Island's three municipalities. 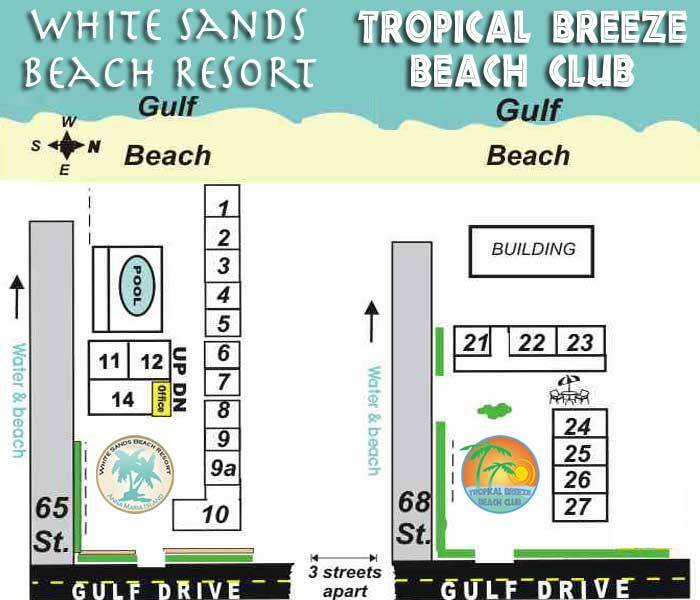 Location of the Manatee County Public Beach Bradenton Beach- Located at the southern tip of Anna Maria Island, community of many charming shops, restaurants and accommodations. The island of Longboat Key divides between Manatee County and Sarasota County. It lies between the Gulf and Sarasota bay and has 12 miles of white powder sand beaches. To the north of the mile-wide Manatee River and is the hub of the county's agricultural industry, with tomatoes being the number one crop. Palmetto also is home of the Manatee Convention Center which draws top name entertainment, sporting events, business meetings and trade shows.